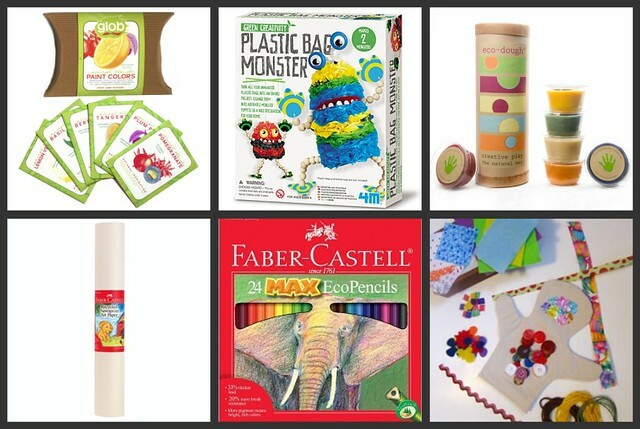 Today we are looking at some of my favorite gifts for kids that love to create. 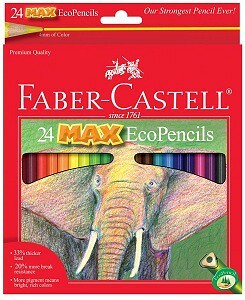 Perfect for crayons, colored pencils and markers. 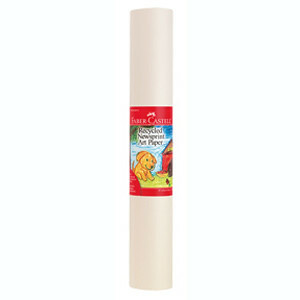 18 inches X 75 feet roll. Great for parties, school or home. 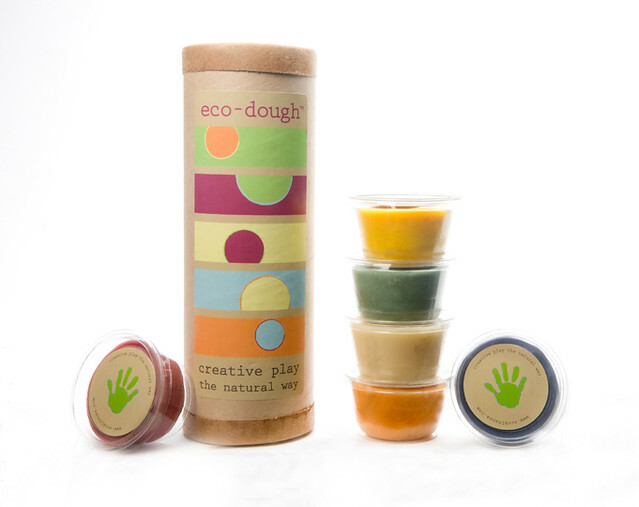 Eco-dough is an all natural alternative. Made with plant, fruit and veggie extracts! No chemicals, artificial dyes or metals. The containers are made from cornstarch and 100% compostable. Also it doesn't dry out like name brands. If it's left out overnight just add a few drops of olive oil and it comes right back! Available in Regular and Gluten Free. 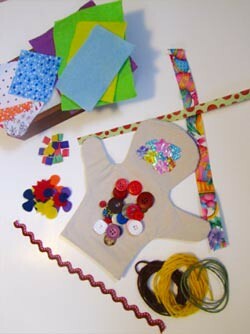 The Green Kid Craft Kits projects are generally nature-themed and multicultural to expand your child's worldview. They are composed of non-toxic, natural, and sustainable supplies whenever possible or practical. 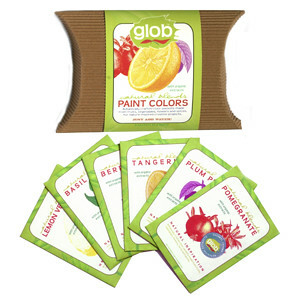 Glob Natural Blends are water-soluble pigments - simply add water to the dry powder and mix to create safe, non-toxic, biodegradable paint! Each pigment is botanically crafted from natural colors found in vegetables, fruits, flowers, herbs, roots and spices. Finally, a fun activity and something to do with all those plastic bags! 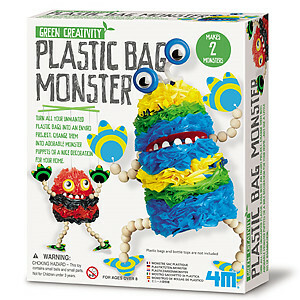 With this kit, kids can build two cool monster puppets from plastic bags, beads, bottle caps, and more. If you missed it, check out yesterday's guide.